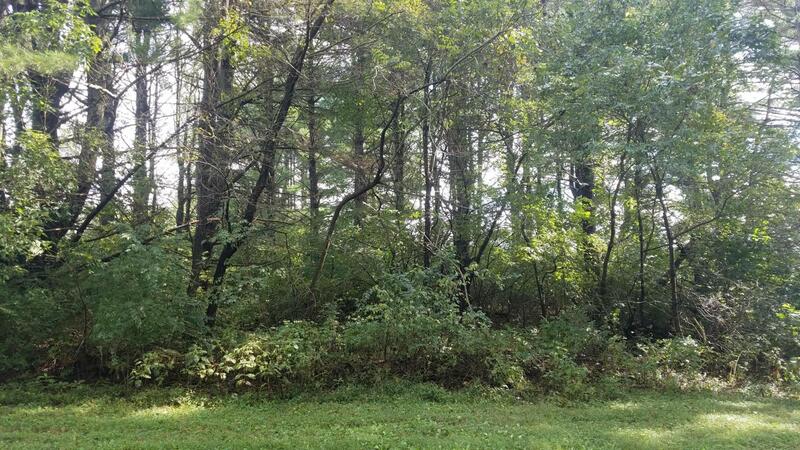 Great lot located in the town of Fincastle. Public water and sewer available for hook-up. Utility hook-up will be the Purchasers responsibility. Do not park or block the access driveway, this drive is a section of the access and utility easement recorded with this parcel.